We were recently asked if we would like a year subscription to the Kidloland App, which is aimed at under 5’s. I had a look at what it included and was pleased to see it had nursery rhymes, phonics and activities. Whilst Alice and Holly’s generation are known as the ‘swipe generation’, they have no idea how to work an iPad. 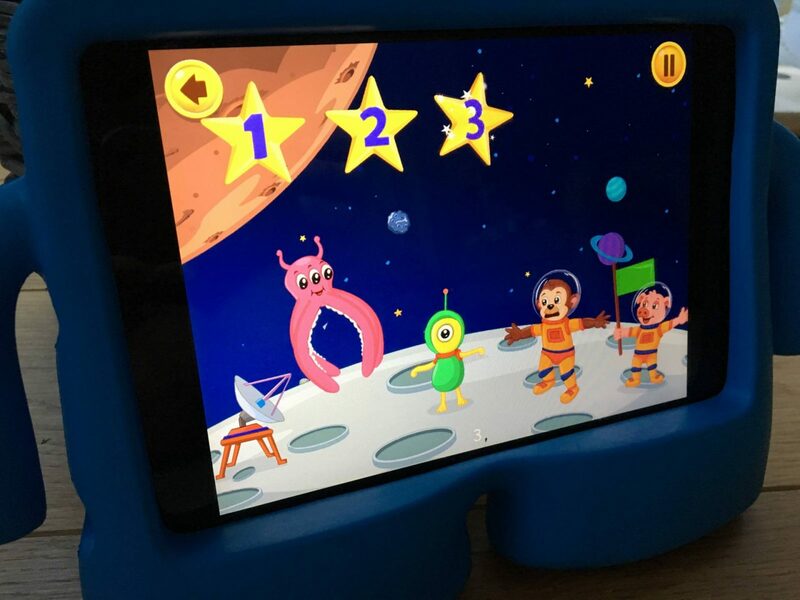 Until now the iPad we have for the girls is only used when we go on long car journeys and we load it up with a few of their favourite television programmes. Or, it’s used in the mornings when I am getting ready and they sit on my bed together and watch something together. I don’t really want this to change, there will be plenty of time in the future for them to learn their way around an iPad. But, I do want to help Alice with her Phonics, as she is so keen to learn these and always asking me the sounds of letters. 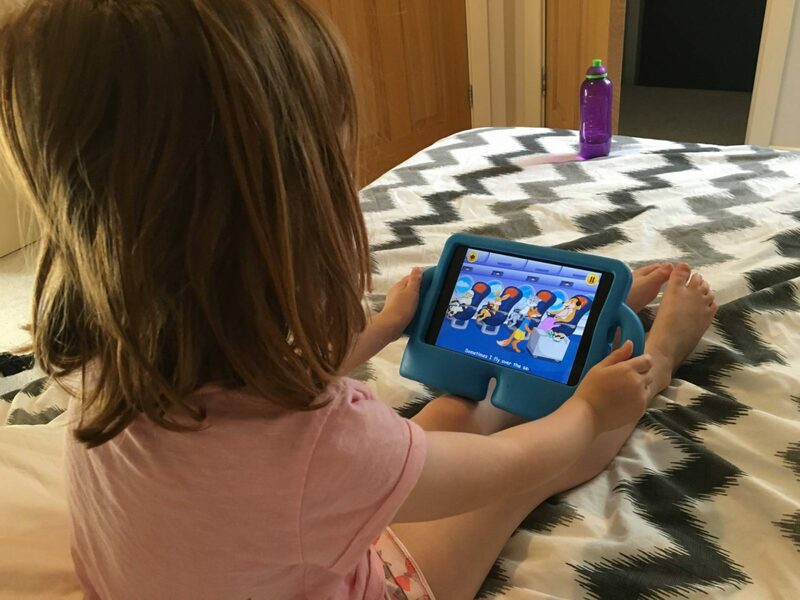 So, before I jump in the shower we have been having a look at the Kidloland App together and Alice has really enjoyed this time together. I have found it really valuable, as it gives us a base to learn the sounds and pronounce them correctly. I was also pleased to discover that they had songs with the alphabet and reciting numbers. Holly can already count to ten and she has been having fun running around the bed singing along. Whilst you might say that learning nursery rhymes isn’t vital learning, it’s great for them to retain a rhyme and be able to recite it back to you. Plus, what child doesn’t love to sing a nursery rhyme. Alice and Holly love to sing these while I jump in the shower and whilst I can hear them singing, I know they are not up to mischief! The App is really easy to use and without me guiding her, Alice has worked out how to get through the different menus. Maybe she is more part of the ‘swipe generation’ than I thought. 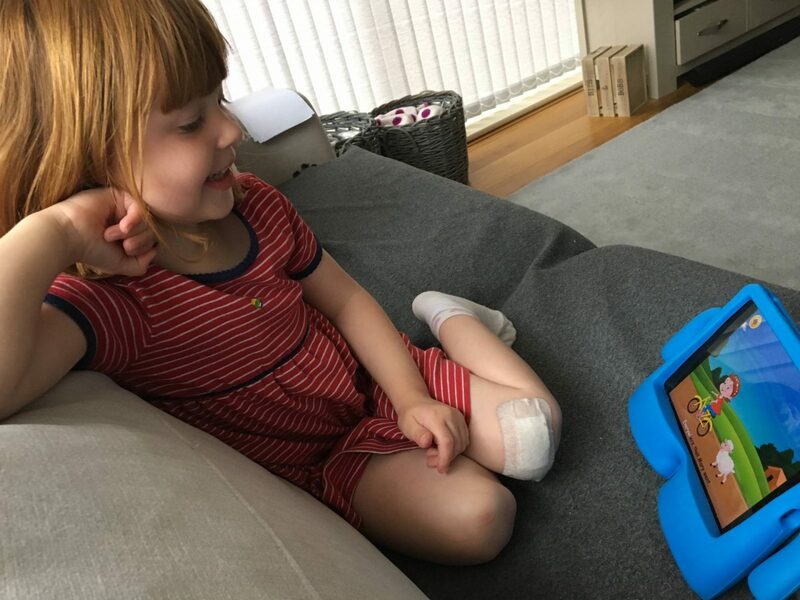 Last week Alice came back from preschool and had learnt some new sounds and she wanted to find them on the Kidloland App to show me. This was brilliant because I could then continue the learning that she had started earlier in the day. Whilst I will never be the mum that plonks their child with an iPad for hours. 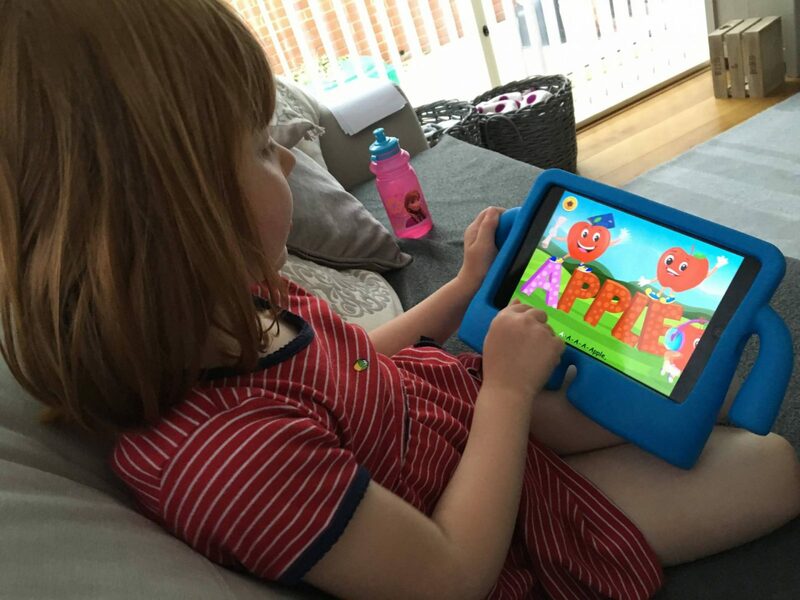 I do see the benefit of them using this App for learning and I have felt more confident with how to engage Alice and develop what she has already started to learn at preschool. The Kidloland App is available to download from the App Store, Google Play and the Amazon Appstore. There are some parts of the Kidloland App that is free and the rest is at a small cost. Disclosure: I received a year’s subscription in return for an honest review. All views and options as always are my own. I’ve never heard of this app before, but it sounds great for younger kids. Sounds like a really must have app, I think this would really help my nephew. He’s good at counting and repeat 90% of what is said to him so this would be useful. Nursery rhymes are so vital. My kids have learnt a lot from watching them. Love the sound of this app. This sounds like a useful app. 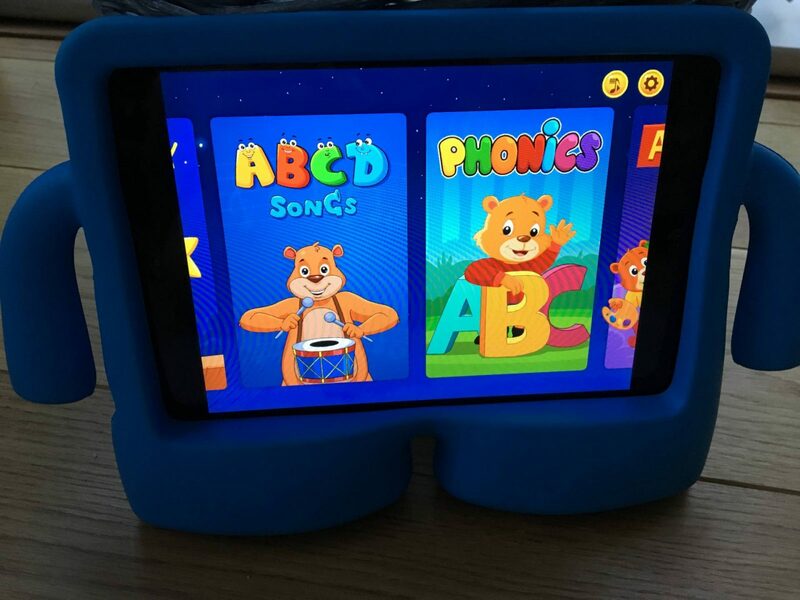 I need to buy some phonics cards over the summer, the school have told us a particular phonics set to use so that we’re following the same programme as them so I’m avoiding other phonics games at the moment. Great app for younger children. Glad Holly and Alice enjoyed it.